GLCC members always know that spring is upon them when we gather for our Southwestern Ontario Regional Meeting. 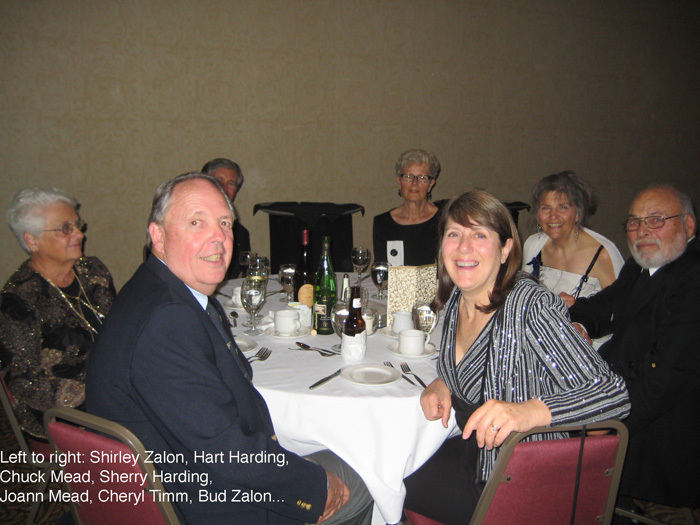 It was a beautiful spring day in Sarnia, Ontario, with temperatures reaching the mid 70s on Saturday April 26 as our members and guests congregated at the Holiday Inn to once again enjoy each others’ company and conduct business important to the welfare of our Club. The morning began early for some with a Director’s Meeting taking place in our new office space at 405 Water St. in Port Huron. Many important issues were tackled during this meeting, including approval of our new web site. Meanwhile back in Sarnia, the Port Captain’s meeting was underway. Traditional discussions about marinas and ports throughout the Great Lakes were shared by over 40 Port Captains and guests. Port Captains were introduced to the newly reconstructed website by Ron Dwelle who answered numerous questions and offered additional assistance to the members following the meeting. 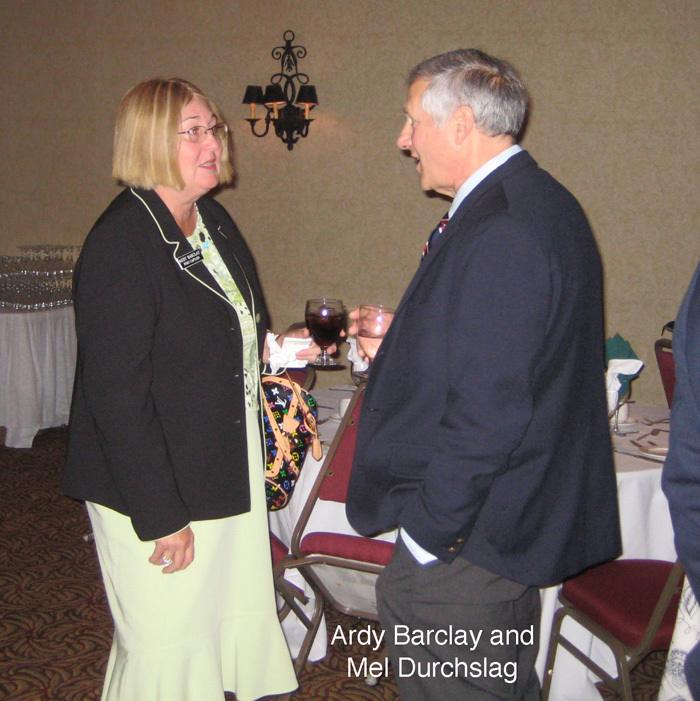 Planning and rendevous committees also met throughout the afternoon. Following all the business meetings held throughout the day, it was time for the fun to begin. Our guest speaker “Freighter Frank” a.k.a. Frank Frisk is best known for his famous marine websites - boatnerd.com and freighter frank.com. 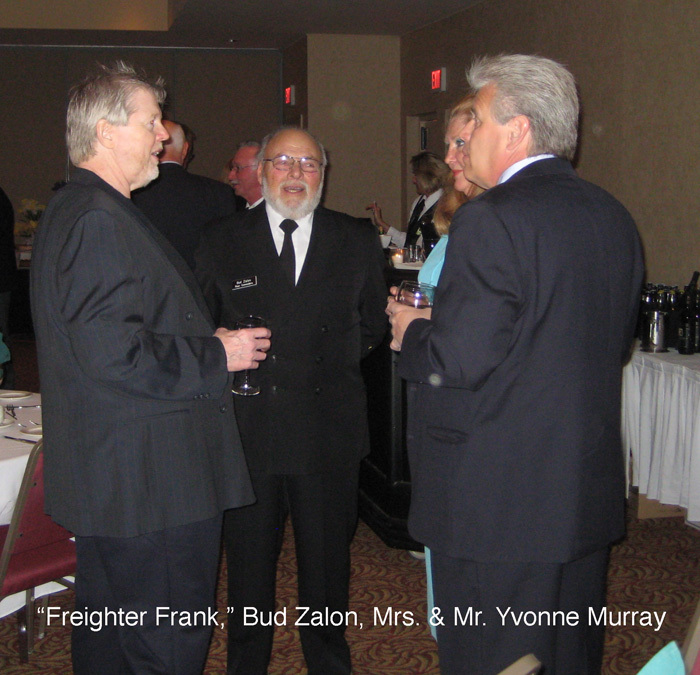 Frank can also be found frequently working out of the Great Lakes Maritime Center in Port Huron where he shares much information and many stories about the freighters and life along the Great Lakes. Frank’s presentation gave us an insight into life on a freighter. Many of us especially enjoyed the menu sheets that Frank, who was a cook and baker on board the Paul R. Tregurtha, a 1000 footer on the Great Lakes, prepared for his crew of 28. Many thanks to “Freighter Frank” for his efforts on our behalf. Members, be sure look up Frank either on the web or in person at the Great Lakes Maritime Center for more good stuff about our Great Lakes region. Following the presentation, GLCC members continued the festivities at the hospitality Campaign Room. More stories were shared, and plans were made to meet each other once again at the upcoming rendevous being held in Little Current Ontario on Manitoulin Island in July.